Stockings are my absolute favorite thing to open on Christmas morning. 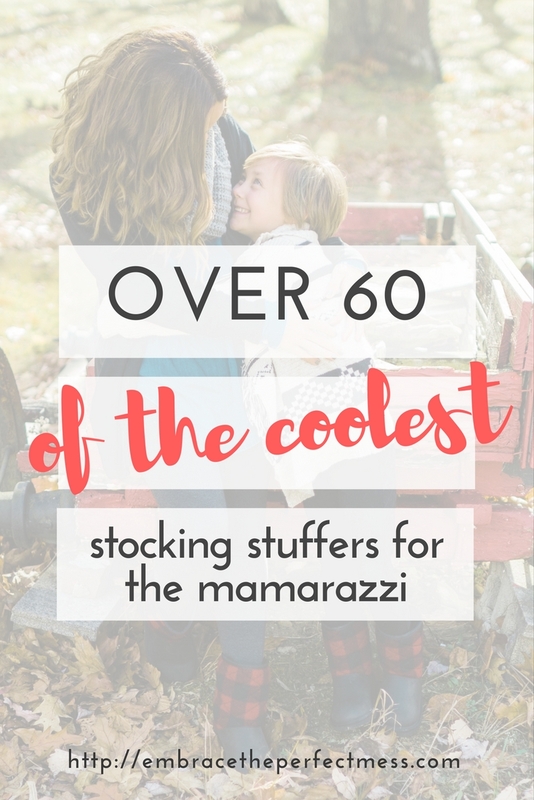 All those thoughtful little gifts packaged into one super fun place. I like to think I put a lot of time and effort into the gifts that go into my kids’ and my DH’s stocking. 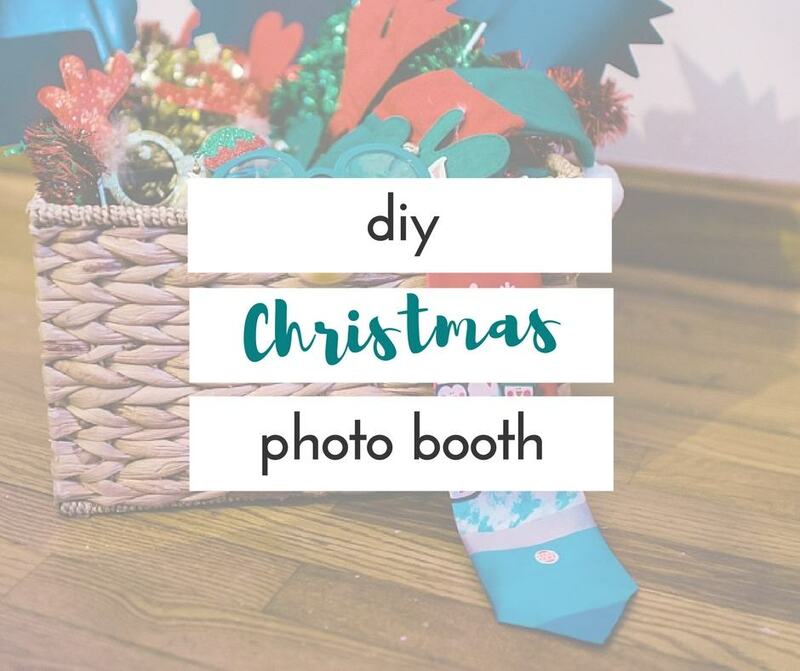 Sometimes, it can take a lot of work to come up with new ideas every year. 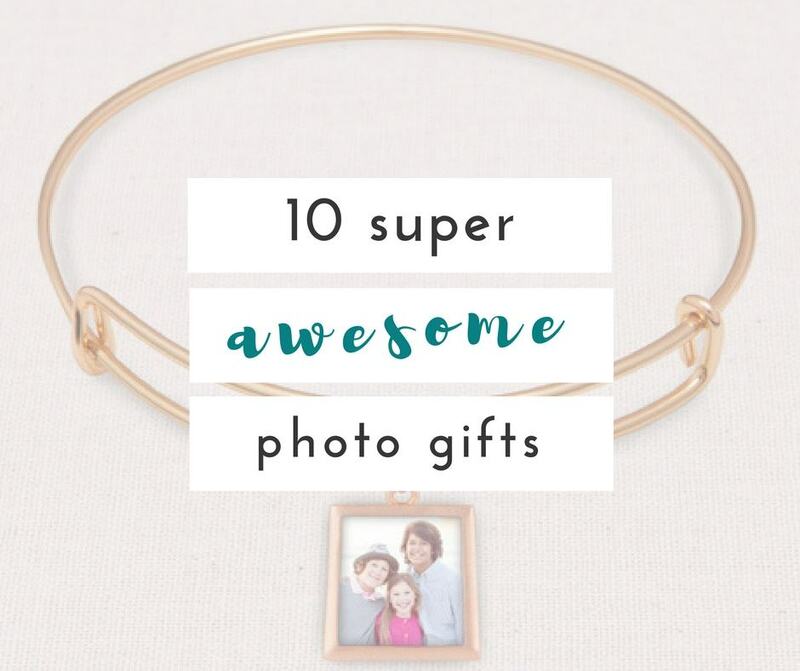 Since I happen to be CEO of the mamarazzi in this house, I thought it would be fun to share some ideas for the special mom-tographer in your house. 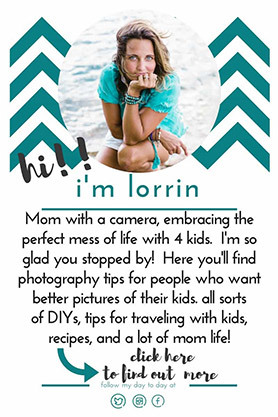 Let’s be real, there’s usually at least one person in every family, that takes on the job of capturing your family. That person usually landed that role because they love photography. 1. 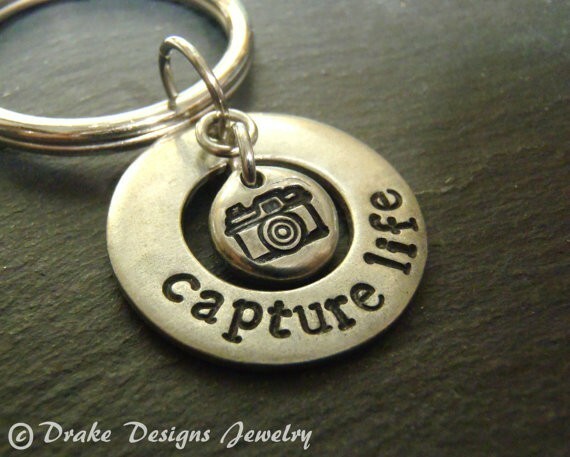 I love this pewter key chain. After all, this is exactly what we are trying to do- capture life. Get it here on etsy. 2. 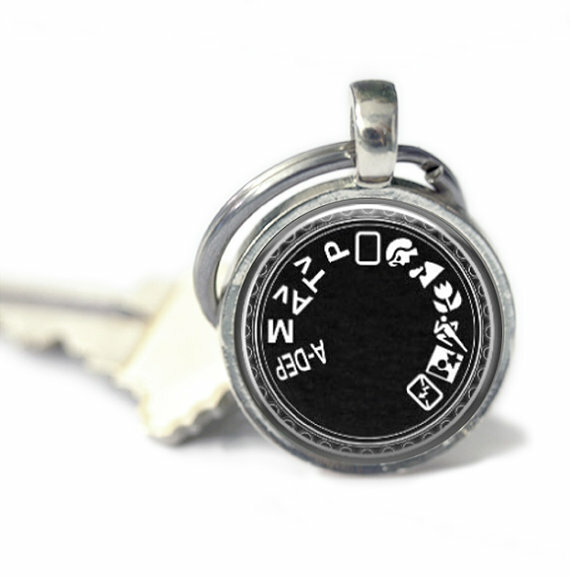 Camera modes key chain. 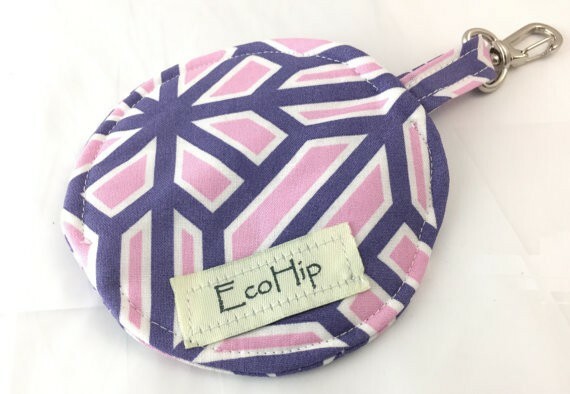 Get it on etsy! 3. 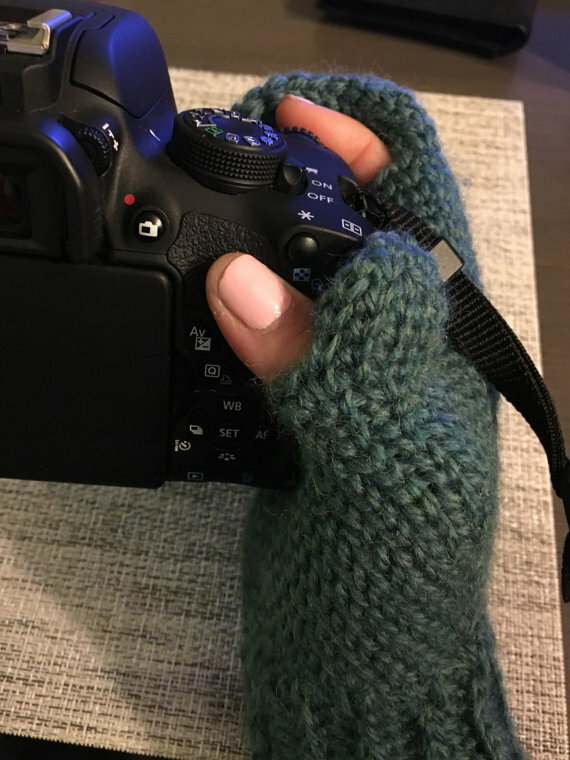 These mittens are genius! There is a little hole where your pointer finger and your thumb can stick out when you’re taking pictures. Get them here on etsy! 4. I love having magnets on my fridge that actually mean something. 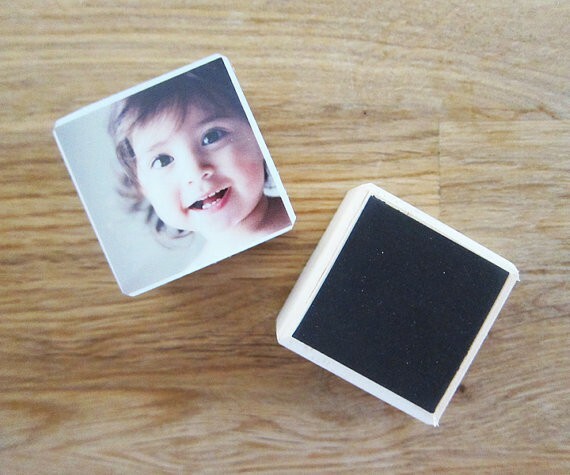 How sweet are these little wooden magnets with photographs on them? Get them on etsy! 5. 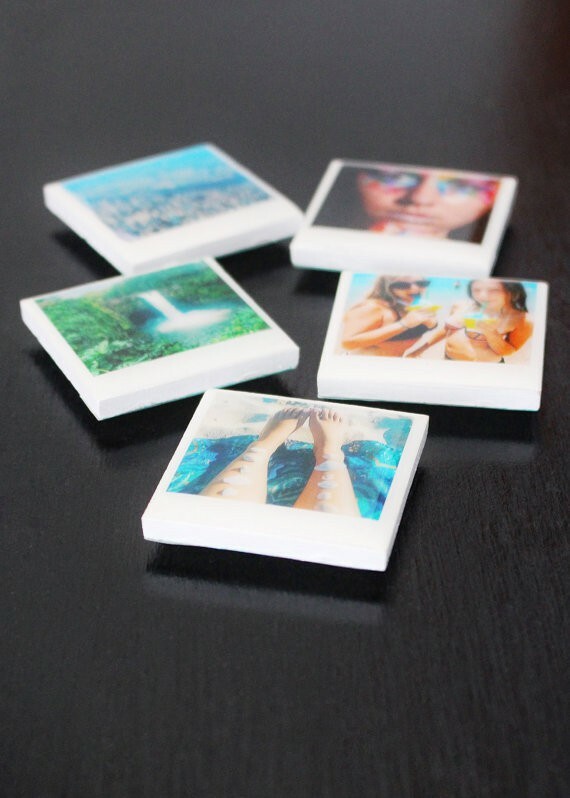 Mini Photo Magnets. Get them on etsy! 6. 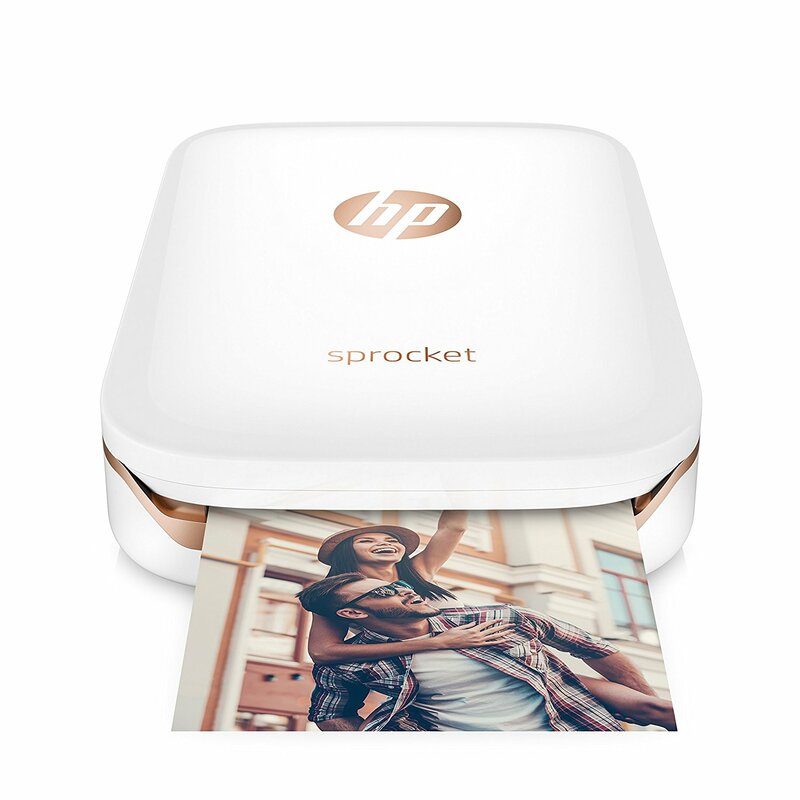 HP portable Sprocket printer. 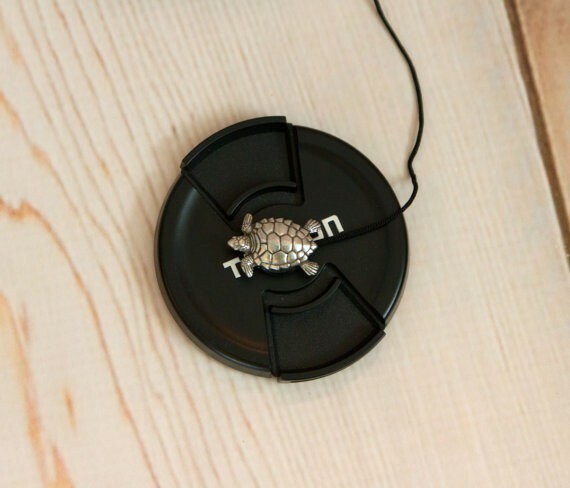 This is the coolest little printer that connects wirelessly to your devices, and prints 2×3 sticky back pictures. So fun! 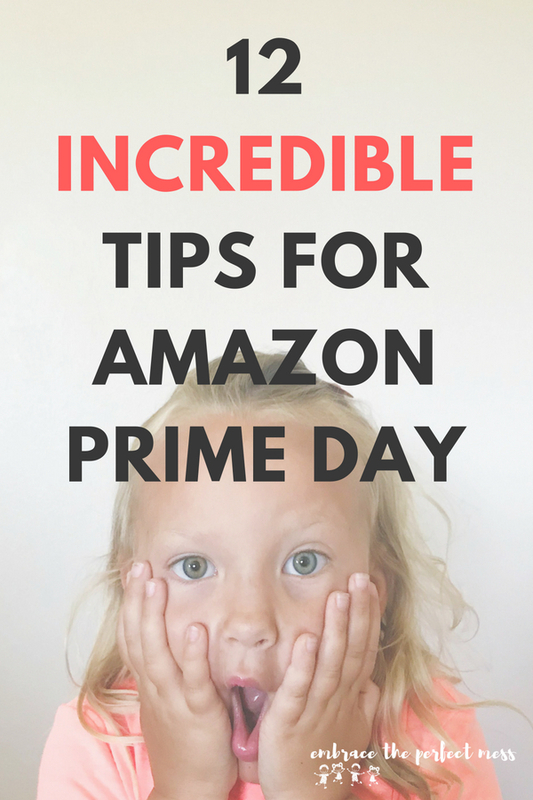 Get it on amazon! 7. 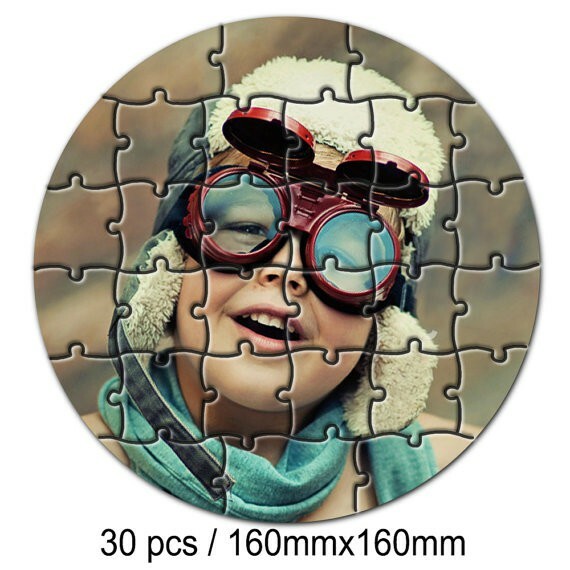 Magnetic Photo Puzzle. Get it on etsy! 8. 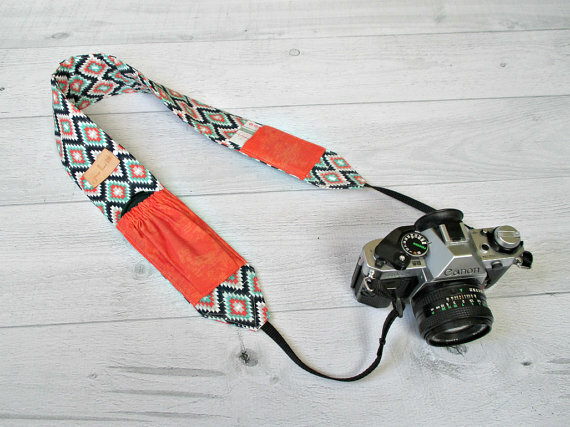 There are so many custom camera straps on etsy, and they’re all beautiful! It’s easy to choose one that fits any individual’s taste. 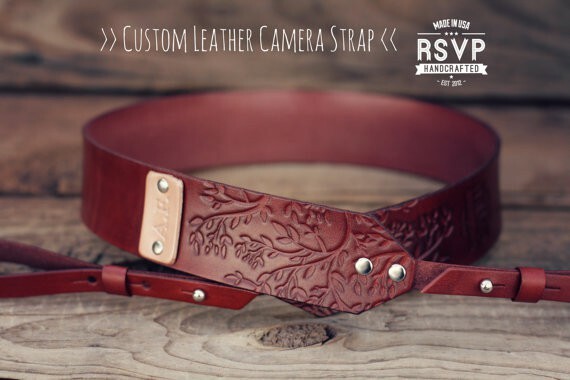 This leather one is gorgeous! Get it here on etsy! 9. 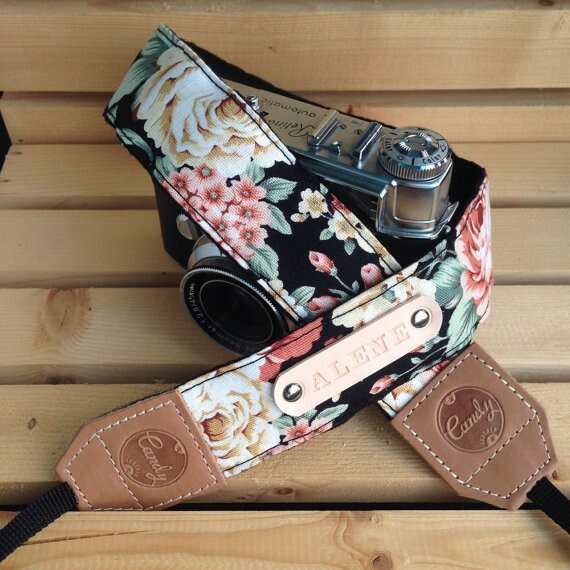 Fabric camera strap with pockets. Get it on etsy! 10. 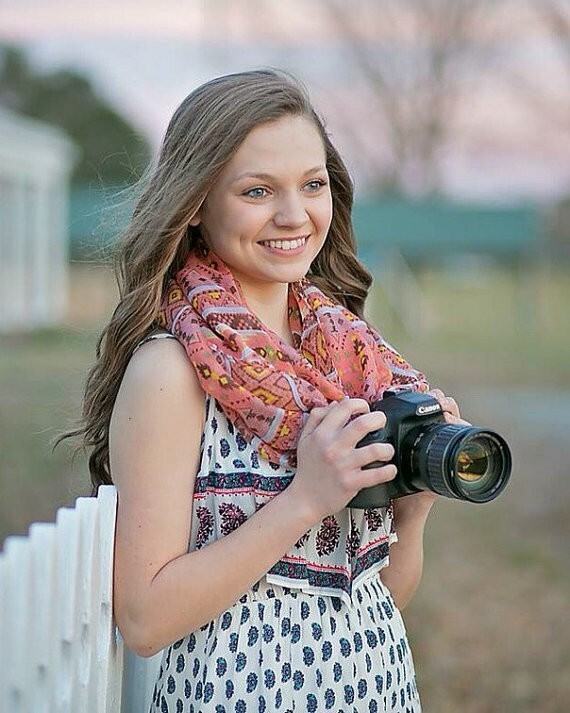 Scarf camera strap. Get it here on etsy! 11. 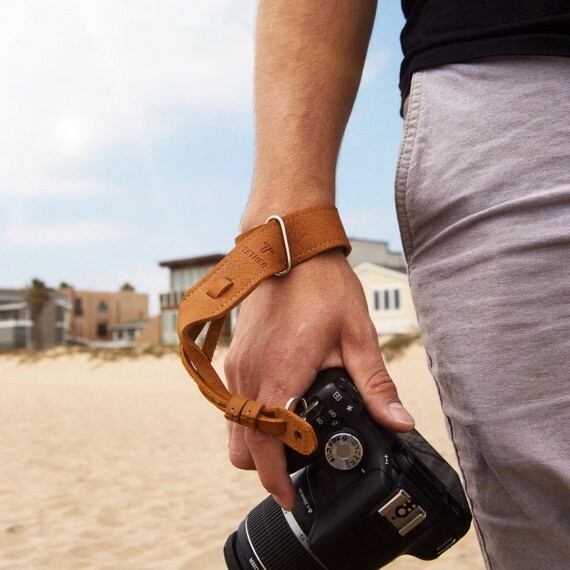 Leather wrist strap. Get it here on etsy! 12. 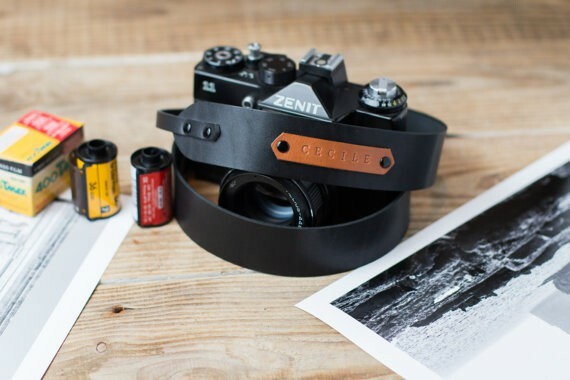 Leather camera strap. Get it here on etsy! 13. 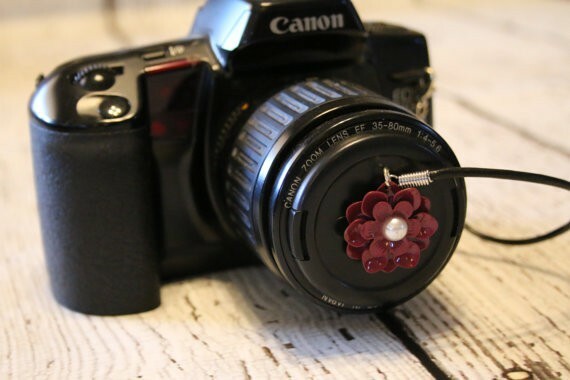 Flowered Camera Strap. Get it here on etsy! 14. 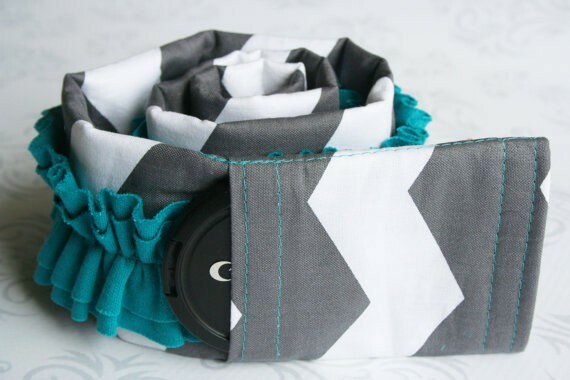 Ruffle camera strap. Get it on etsy! 15. Because…coffee. Get it here on etsy! 16. 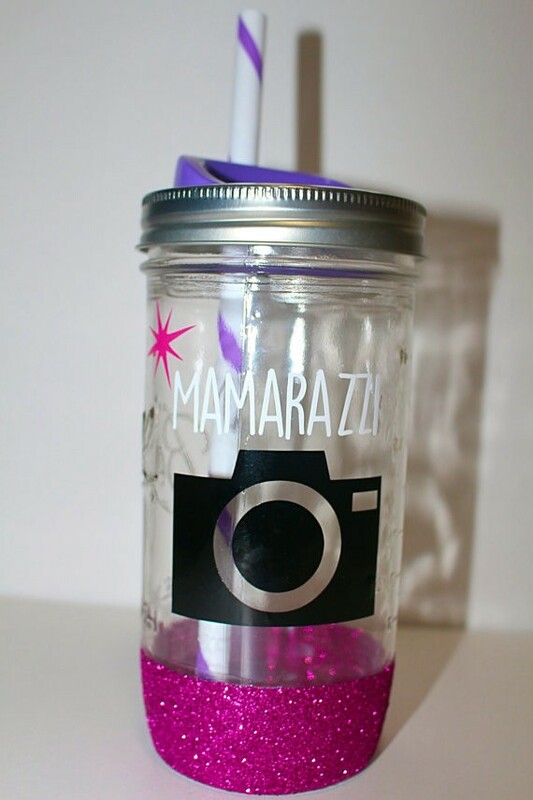 Mamarazzi tumbler. Get it on etsy! 17. 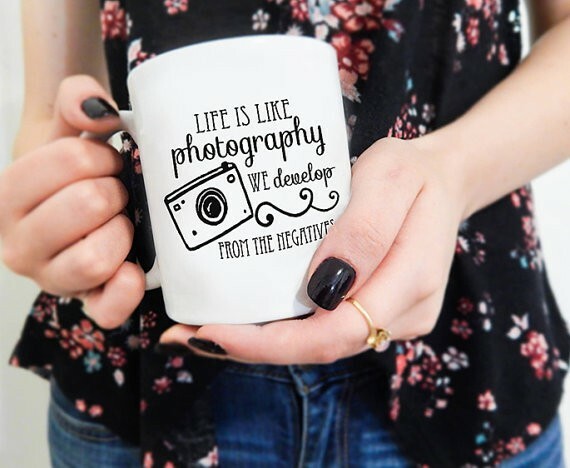 Develop from the negatives coffee mug. Get it on etsy! 18. 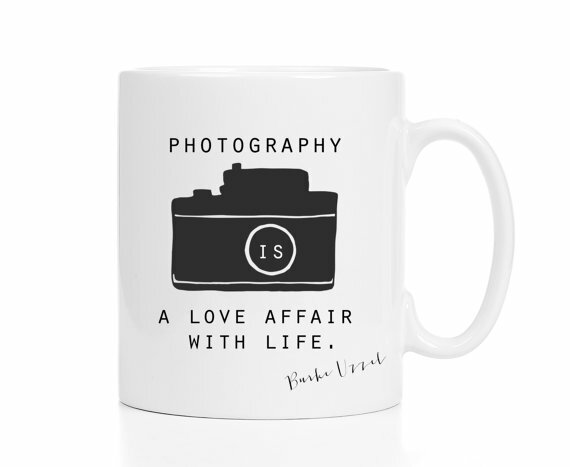 Love affair coffee mug. Get it on etsy!! 19. Travel mug. Get it here on etsy!! 20. 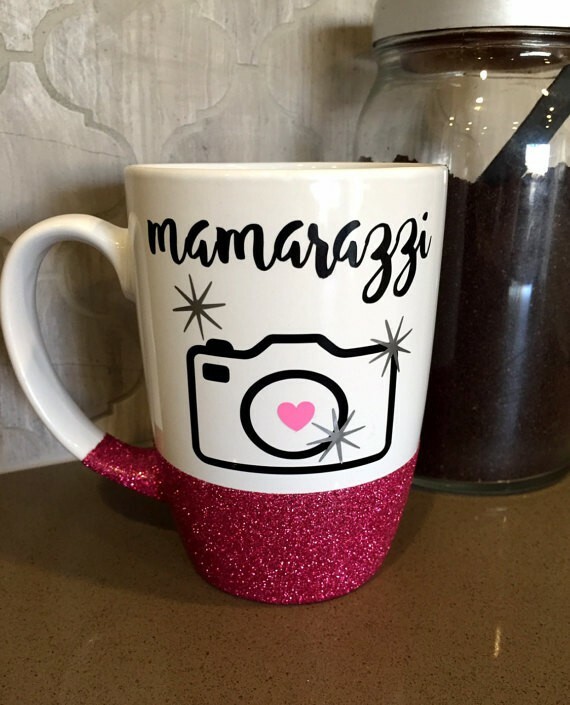 Mamarazzi mug. Get it here on etsy!! 21. This shirt. I need it! I love a screen printed shirt. Get it here on etsy! 22. 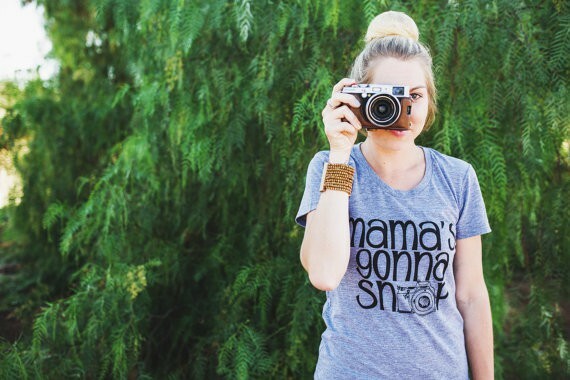 Mamarazzi shirt. Get it on etsy!! 23. 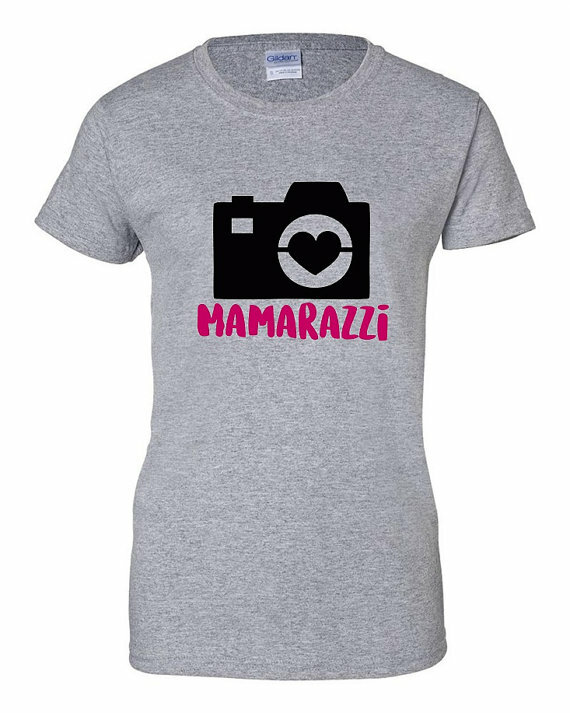 #Mamarazzi shirt. Get it on etsy! 24. 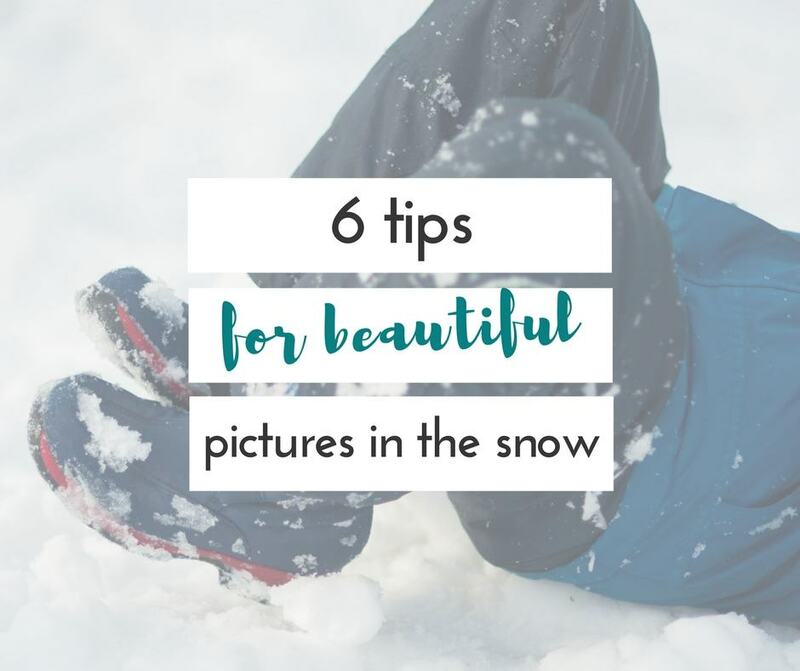 If you’re taking pictures all the time, it’s important to print those pictures out. This mini album would fit perfectly into stocking. Get it here on etsy! 25. 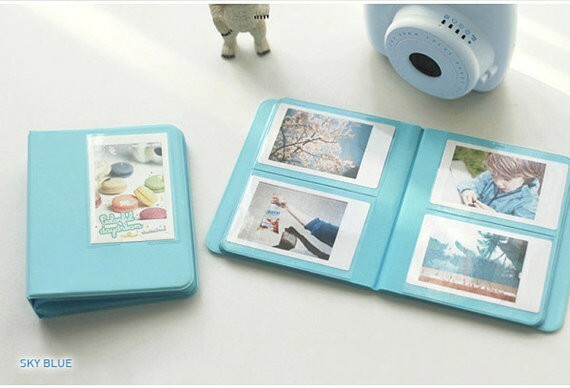 Instax mini album. Get it on etsy. 26. 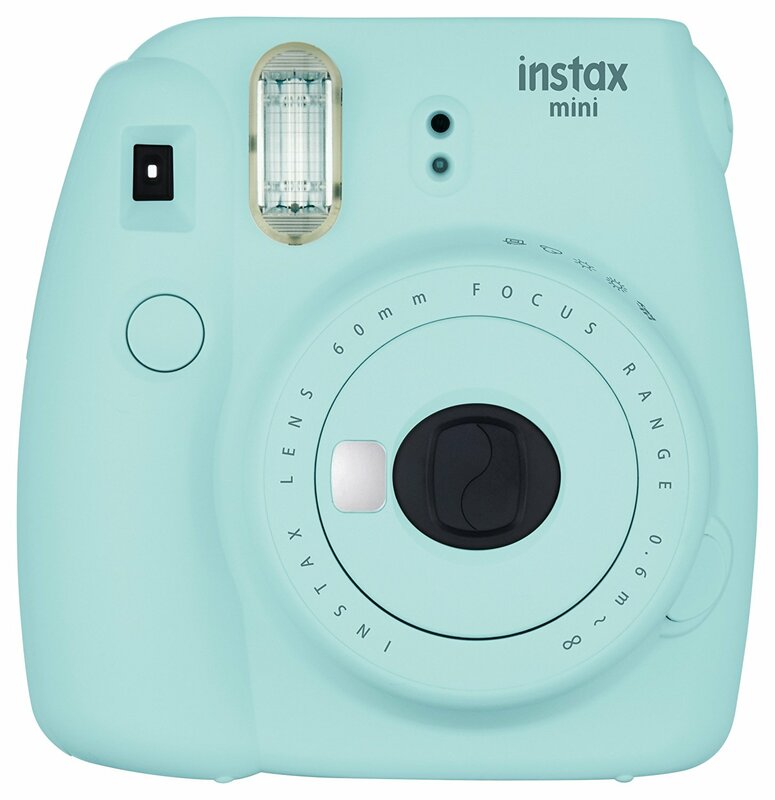 Instax Camera. Is there anything more fun than polaroids??! Get it on amazon. 27. 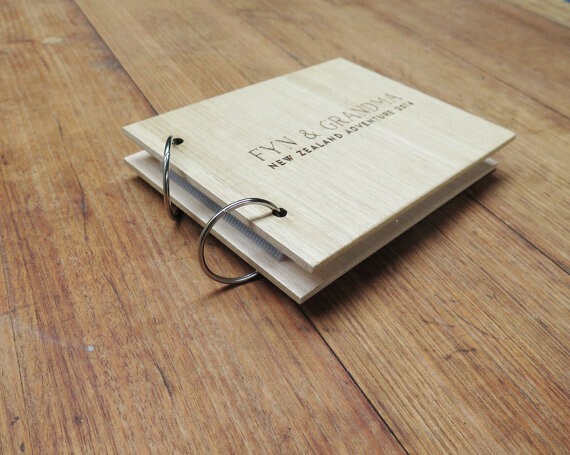 Handmade photo album. Get it here on etsy! 28. 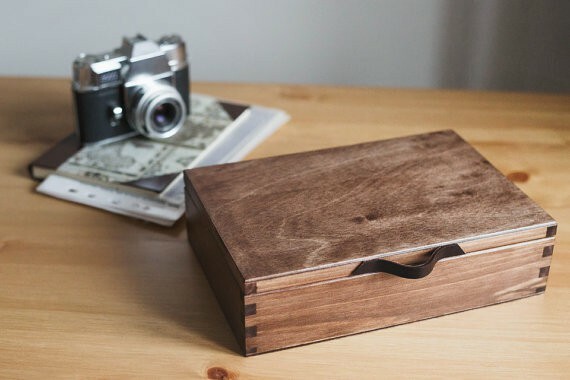 Wooden photo box. 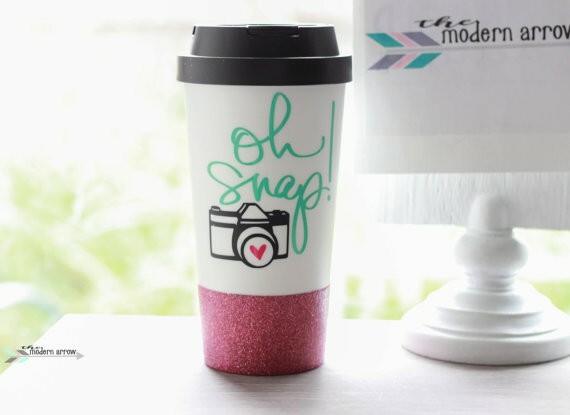 Get it on etsy! 29. 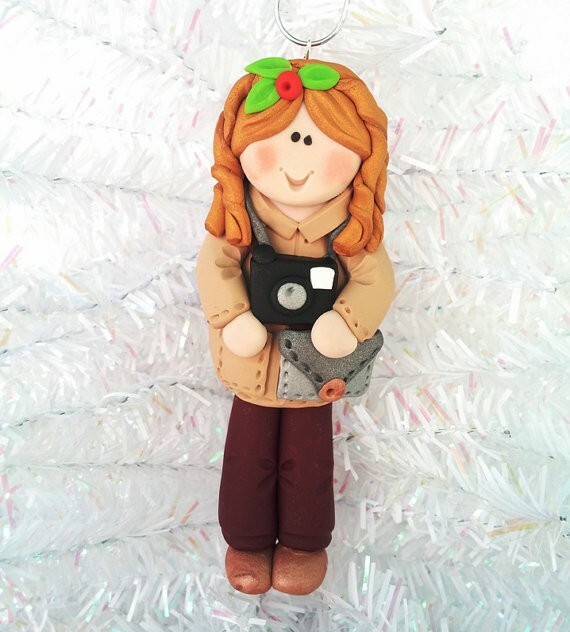 How cute is this ornament? You can even add a name or date to it for free. Get it here on etsy! 30. I love the idea of being able to look back at the current year in the coming years every time you take out your Christmas ornaments! 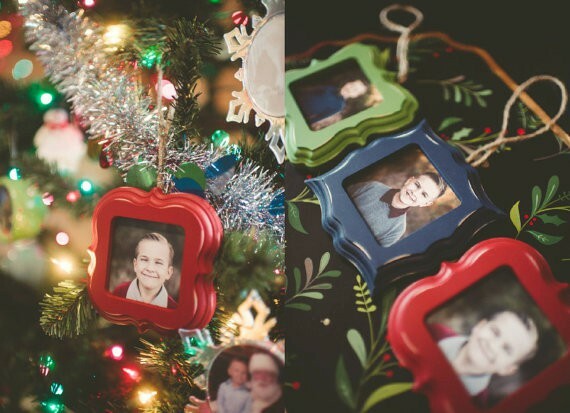 Get these awesome ornaments here on etsy! 31. Another adorable Christmas ornament. Get it here on etsy! 32. 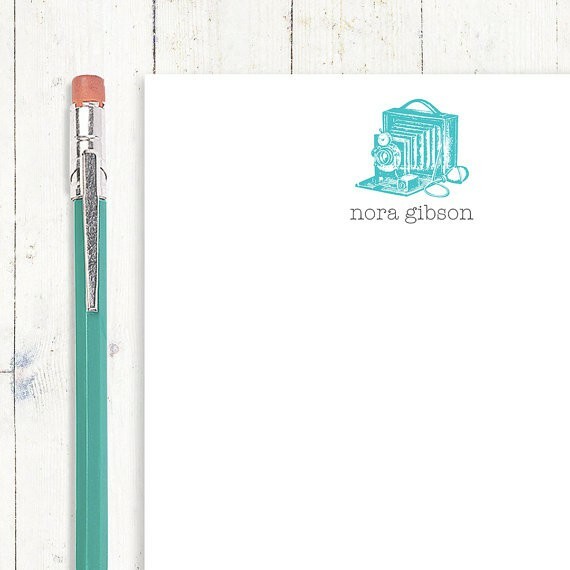 I adore getting stationery in my stocking. 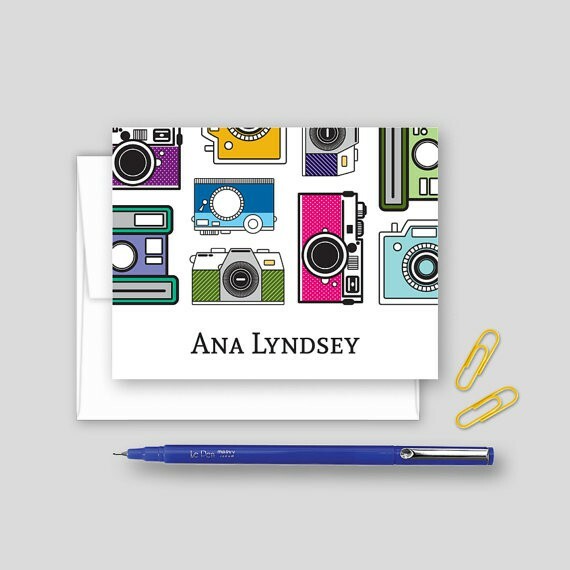 This personalized camera stationery is so cute! Get it here on etsy! 33. 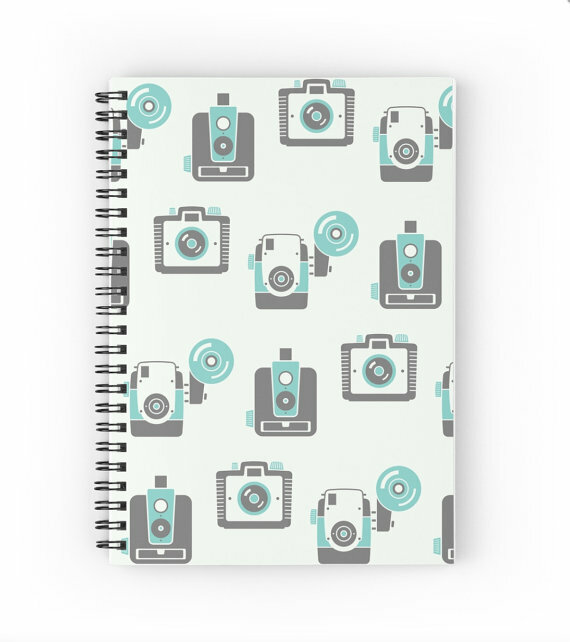 Camera notepad. Get it on etsy!! 34. 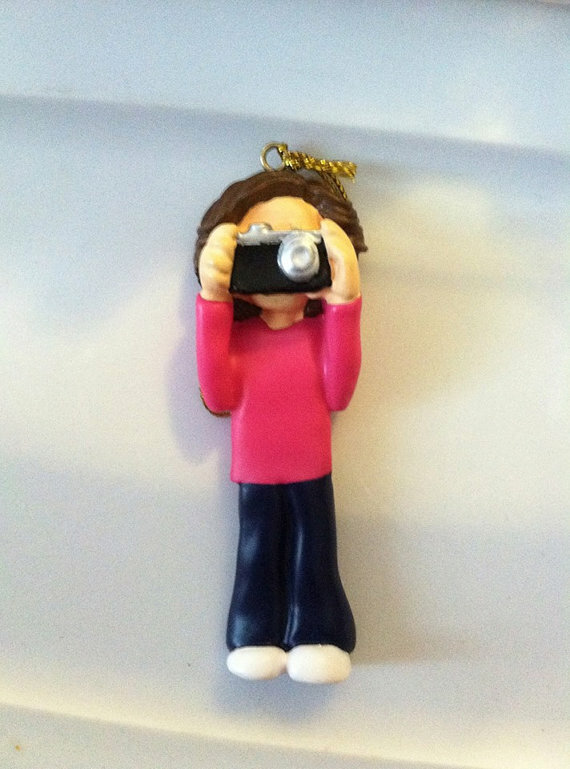 Mini camera notebook. Get it on etsy! 35. 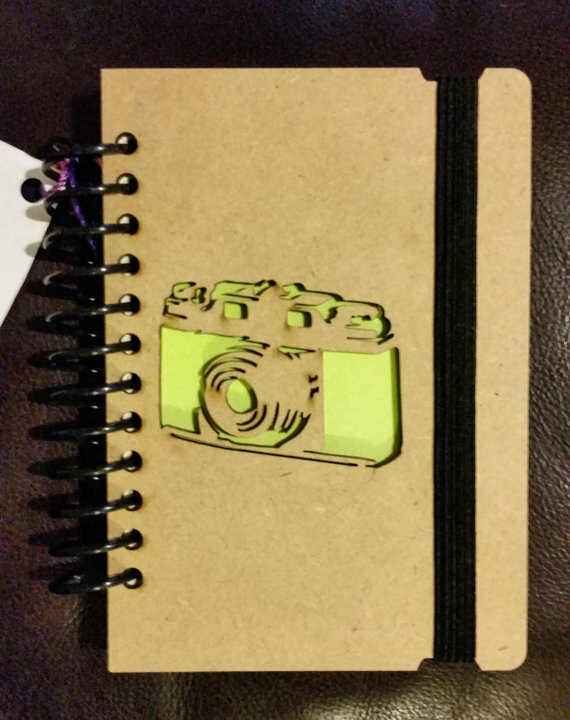 Camera journal. Get it on etsy! 36. 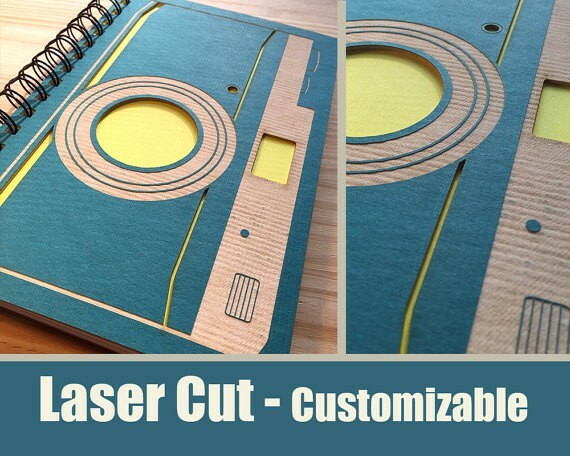 Die cut camera notebook. Get it on etsy! 37. 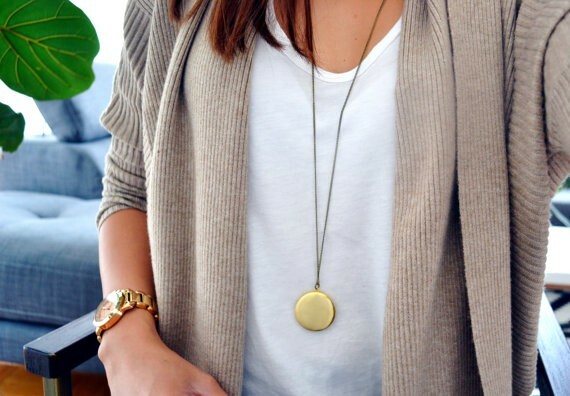 Love this trendy locket. Get it here on etsy! 38. 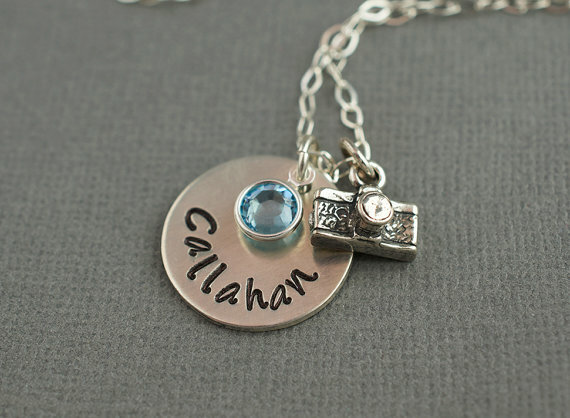 Hand-stamped personalized camera necklace. Get it here on etsy! 39. 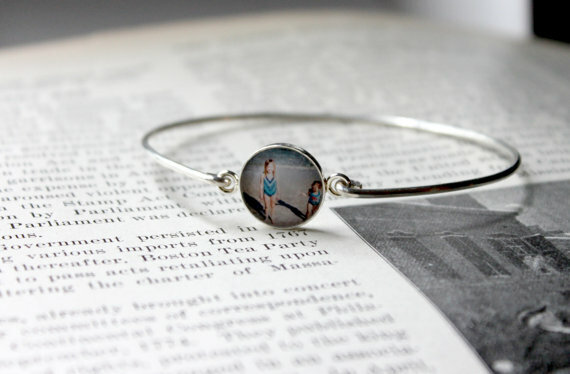 You don’t have to be a photographer to appreciate how cute this bangle is. Get it here on etsy!! 40. 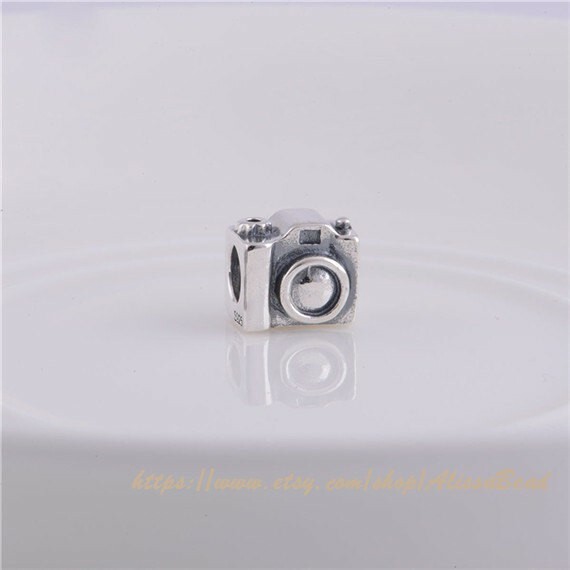 Sterling silver camera bead. Get it on etsy! 41. 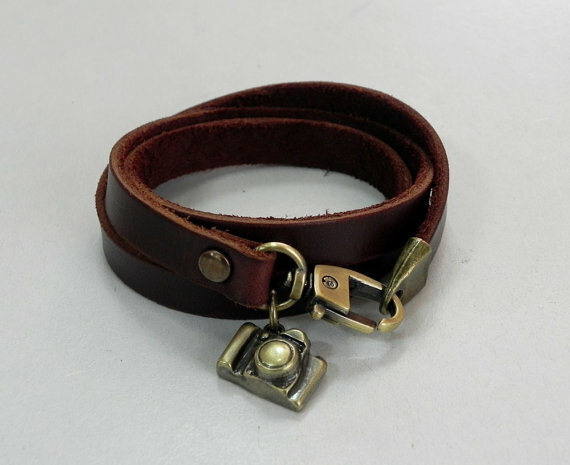 Leather cuff bracelet. Get it here on etsy! 42. 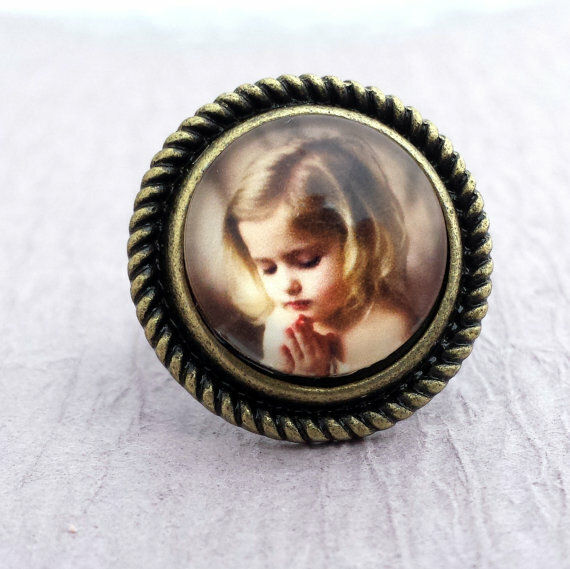 I love this tiny, little charm with floating photo. Get it here on etsy! 43. 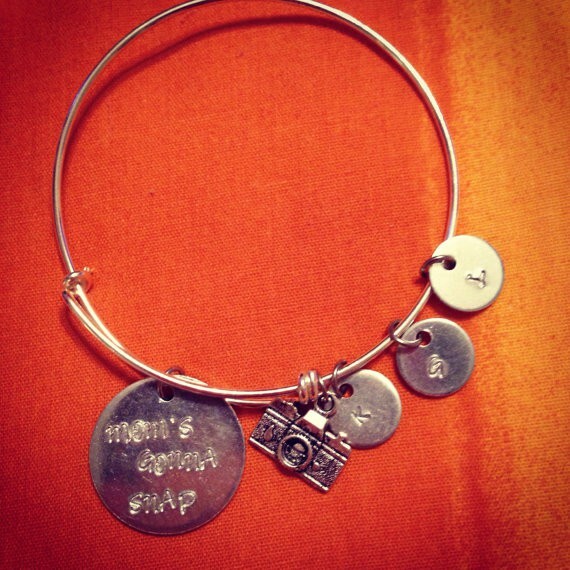 Mamarazzi bracelet stack. Get it here on etsy! 44. 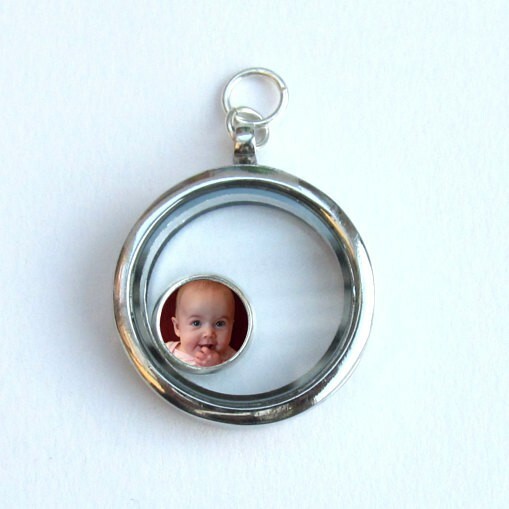 How fun is this photo ring? Get it here on etsy! 45. 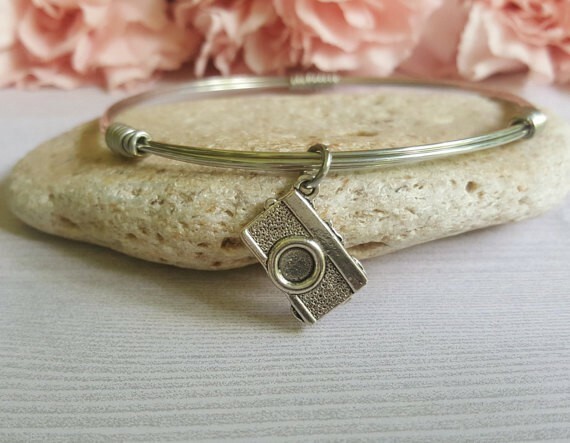 Sterling silver camera bangle. Get it on etsy! 46. Mama’s gonna snap bangle. Get it here on etsy! 47. 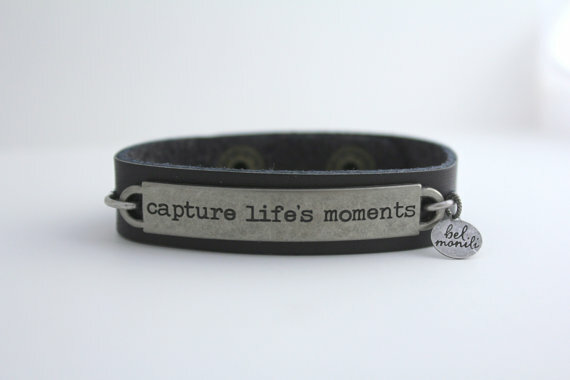 Leather bracelet with camera charm. 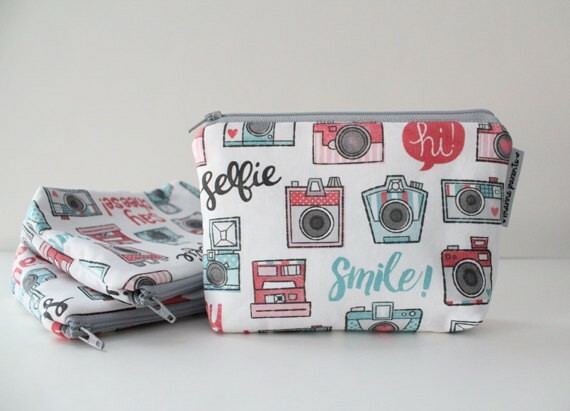 Get it on etsy! 48. 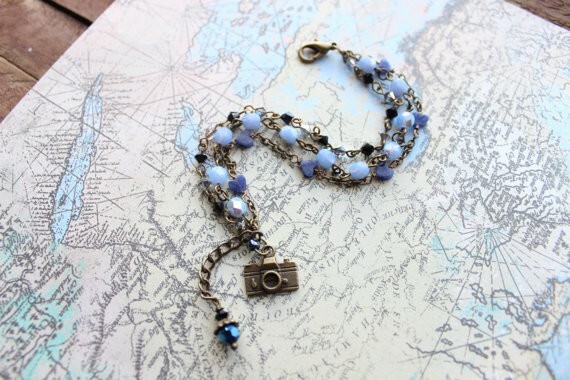 Beaded camera bracelet. Get it on etsy! 49. 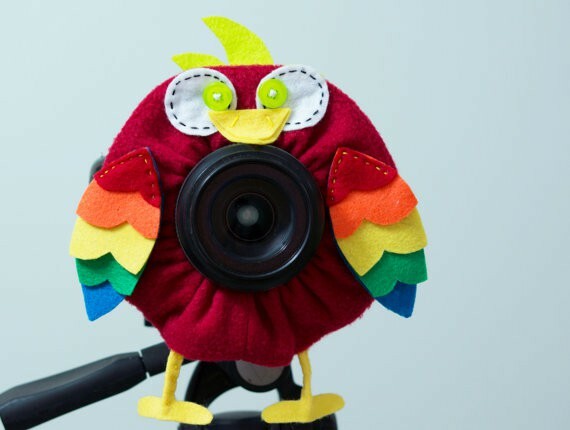 Get the kids to look at the camera with this puppet lens buddy. Get it here on etsy! 50. Dino lens buddy. Get it here on etsy! 51. I’m always more likely to put things where they go, when that “place” is super cute. How about you?? 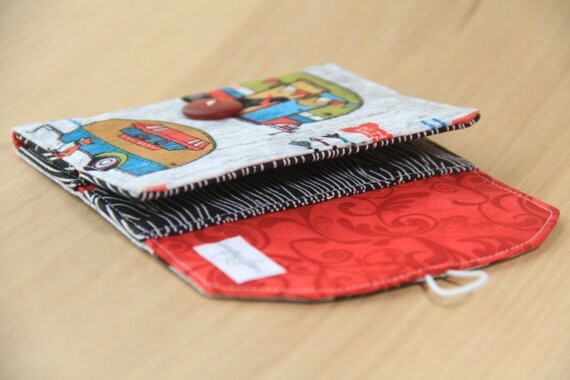 Get this memory card wallet here on etsy!! 52. MTO memory card wallet. Get it on etsy! 53. Camera change purse. Get it on etsy! 54. 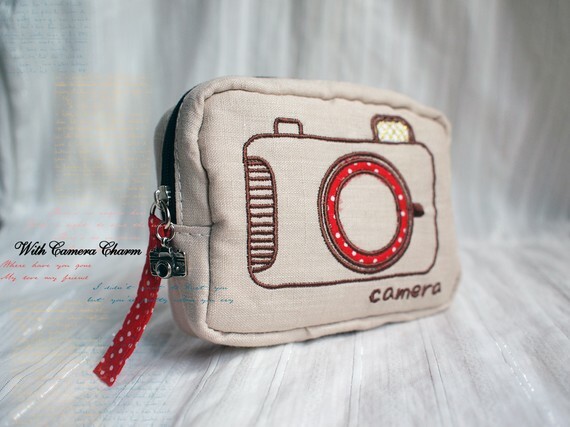 Simple camera pouch. Get it on etsy! 55. 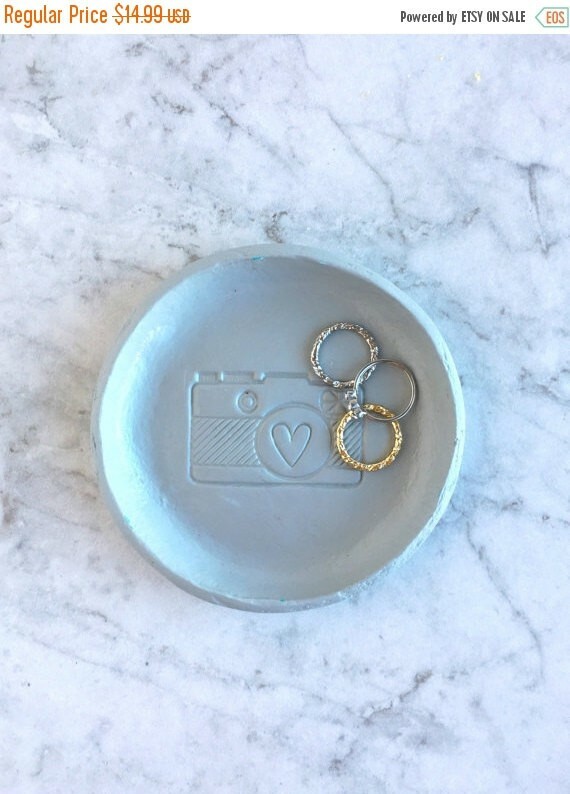 This love how subtle jewelry dish is. Get it here on etsy! 56. Because I literally cannot keep a lens cap. They’re lost after the first time I use a lens. Every time. 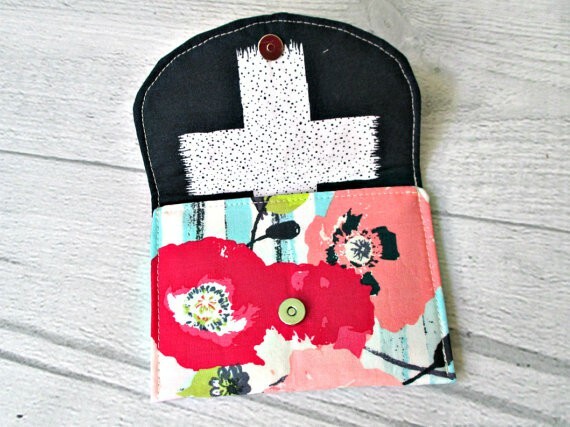 Get this adorable one here on etsy! 58. 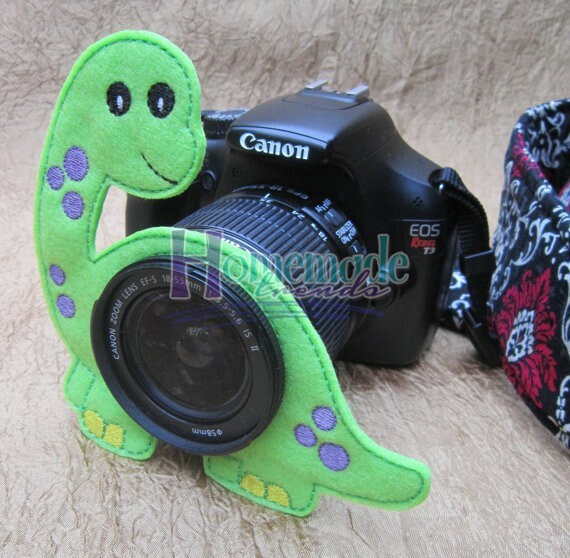 Fabric lens cap pouch. Get it on etsy!! 59. 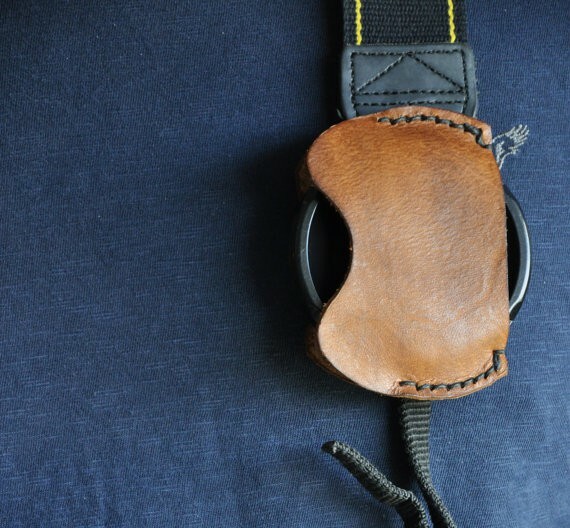 Brown Leather lens cap case. Get it on etsy! 60. 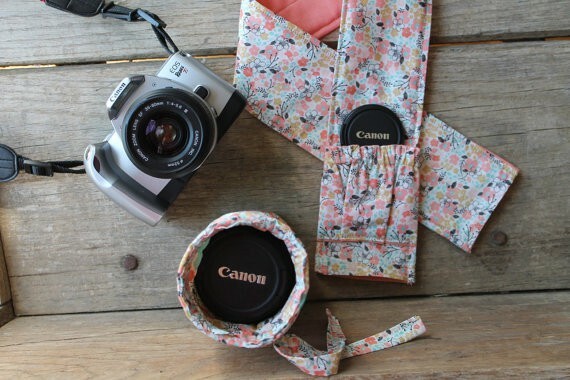 Camera lens drawstring pod and strap. Get it on etsy!! 61. 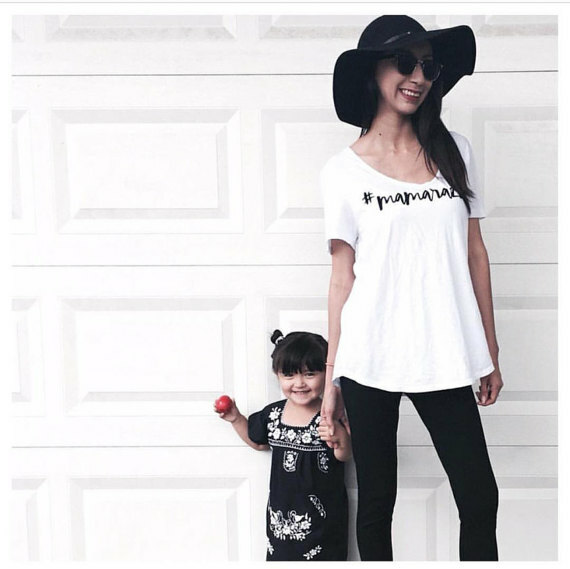 Being part of the mamarazzi means your always taking pictures, even if they’re just with your phone. 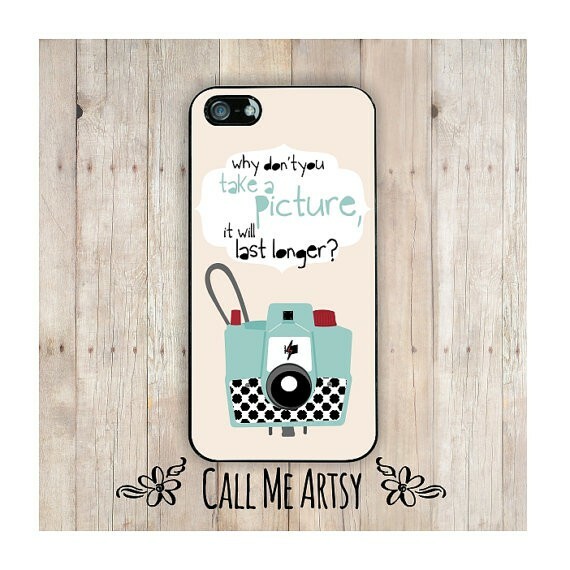 This phone case is awesome! Get it on etsy!! 62. 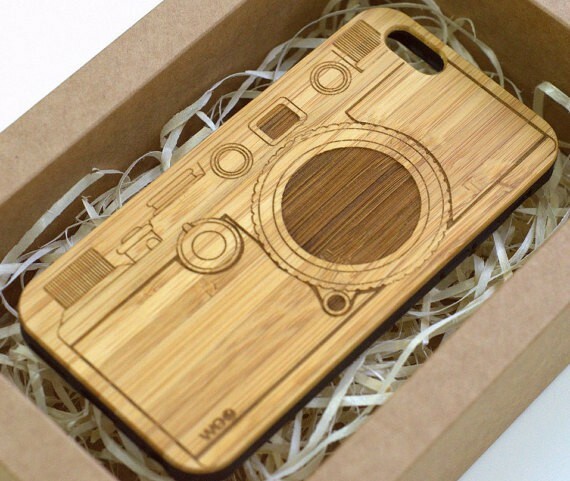 Wooden camera iphone case. Get it here on etsy!! 63. 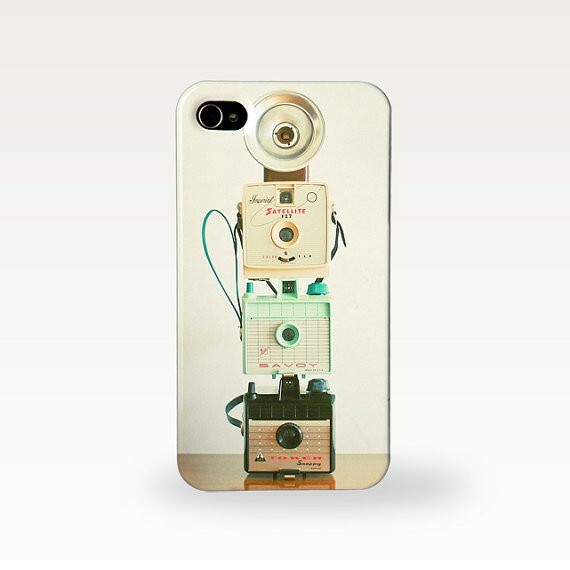 Funny iphone case. Get it on etsy!! 64. Magic selfie stick– say what??!! Just because you’re the photographer doesn’t mean you shouldn’t be in pictures too. 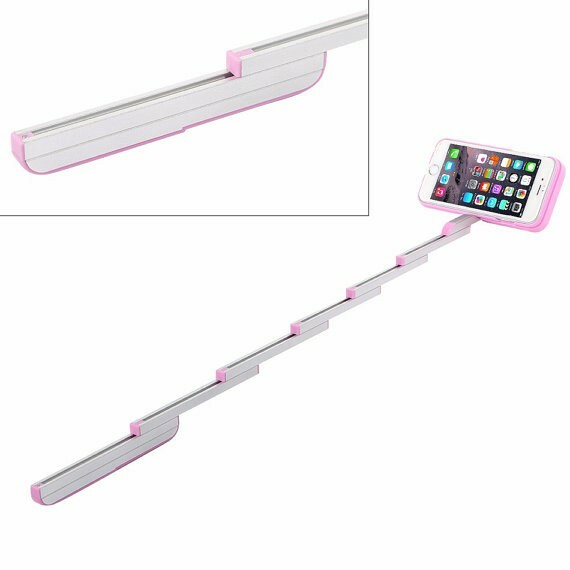 This is the coolest selfie stick because you’d never forget it since it’s part of the case! Get it on etsy!! 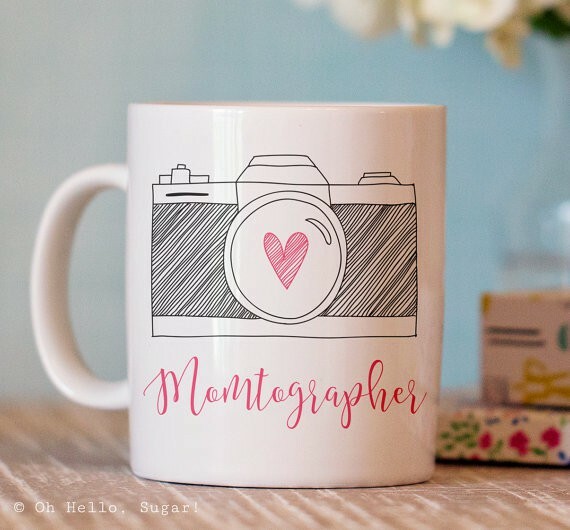 I hope you found something fun and exciting to add to the momtographer in your house’s stocking! I loved each and every one of these goodies too much to choose a favorite. Which is your favorite?? Wow! If you can’t find an idea here there is something wrong. Love all the personalized choices! SO MANY fantastic ideas here. Thanks for the ideas! Oh my! 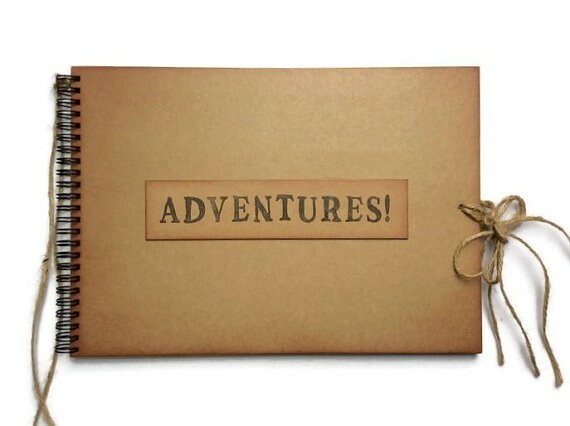 If ever there was a gift guide designed for me, this is it! I’ll take one of everything!